These designs represent flags of various locations around the world! They offer a more intensified challenge and increase cube building skills. There are many benefits of owning a V-CUBE™ “Flag”. It can be used as a symbol of one’s nationality, heritage, place of significance and also as a unique, eye-catching home or office décor. 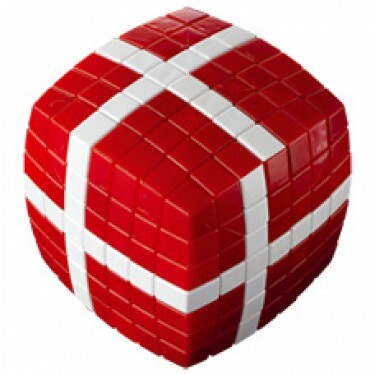 V-CUBE™ “Flags” is simply a great idea for a valuable and challenging gift!